We are all who have forgotten our true Selves in order to deeply experience living in the Grand Eperiment. The time has come for us as a species to awaken and begin to understand the magnitude of what it means to be sovereign. This website is dedicated to discovering and defining our Sovereignty. Humanity is on the threshold of an unparalleled shift in consciousness. 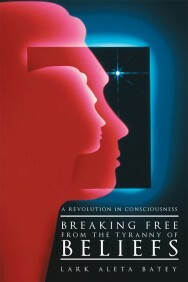 This book identifies and challenges a matrix of beliefs that are resisting that shift.